Under the August sun, cacti and succulent lovers descended on the LA County Arboretum for the 33rd Inter-City Cactus and Succulent Show. Regarded as the Grand Prix of cacti and succulent shows, attendees were treated to a grand hall filled with hundreds of staged specimens. 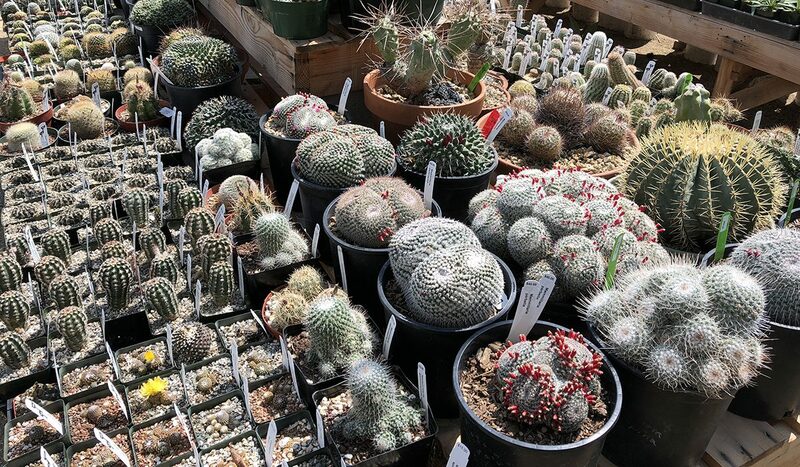 Outside, dozens of vendor filled table rows with a dizzying range of cool cacti, unique succulents, rare trees, and oddities from faraway places. Collectors scanned tabletops with drone-like precision, seeking the perfect specimens to take home to waiting collections while newcomers to the hobby regarded some specimens with awe typically reserved for UFO sightings. It was a fun weekend start to finish but if you didn’t make the event, browse our photo gallery below to see what you have to look forward to next year. Stay tuned for additional photos later this week.